ilFornino is happy to share Jolie’s video testimonial. 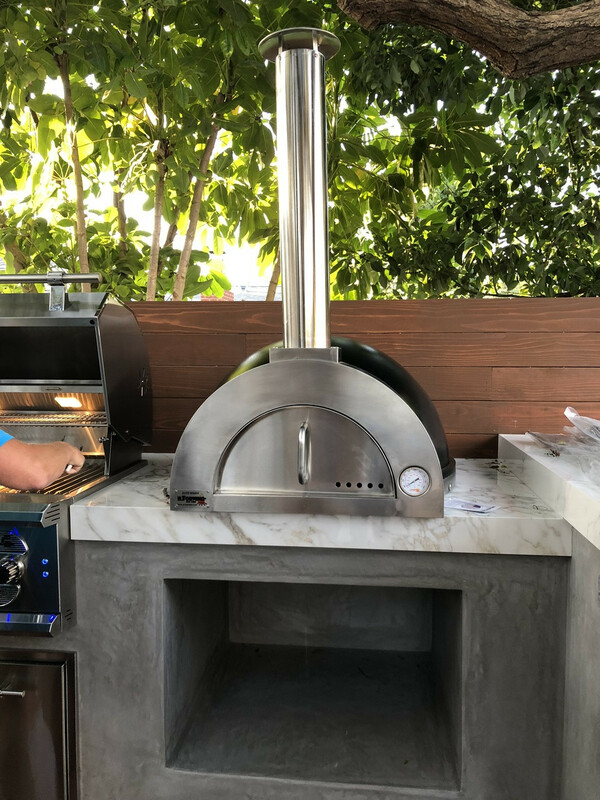 Jolie has been a proud owner of an ilFornino Elite Wood Fired pizza oven since May 2015. Jolie visited our showroom and shared her experience with us. Listen to what she has to say. LIKE ON FACEBOOKto stay in touch! FOLLOW ON YOUTUBEto watch videos! FOLLOW ON TWITTERto get the latest! FOLLOW ON PINTERESTfor my latest pins! FOLLOW ON GOOGLE PLUSto get the latest!